This update squashes a couple of bugs that some of you may be seeing. 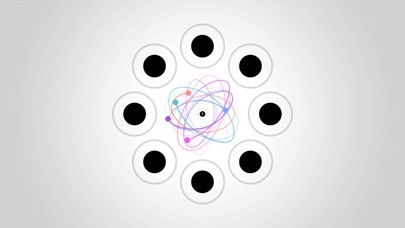 ORBIT is a gravity simulator at the heart of a puzzle game. 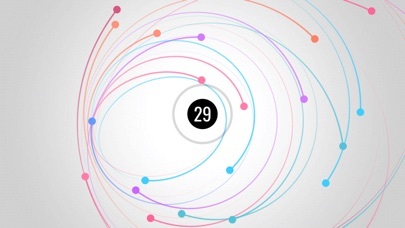 Launch planets with a flick of your finger, and try to get them into stable orbits around black holes. New: ORBIT now features a Sandbox (premium) where you can create your own levels! 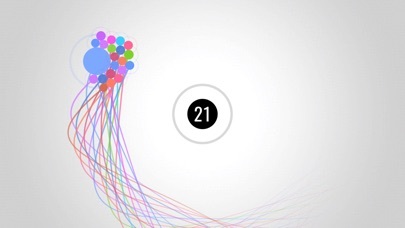 Control time, disable collisions, and paint with gravity. Publish your creations to the world for everyone to play. Note: Upon launch, the game requests permission to access files on the device. This is an optional permission to enable the feature of sharing videos of gameplay (via Everyplay). It really takes a lot to get bored,I suppose. Once you start it, nothing can be done but this.